Paul is certainly not one to shy away from a challenge. As a Climate Guides mentee, he is working to develop a point-of-use water system for the energy-autonomous Lake Babine Nation. This system will be run on solar power and power nearby households. In order to transition from fossil fuels, communities require infrastructure that supports renewable energy. Water security is also threatened by a warming climate. Tackling both water and energy issues, Paul is piecing together solutions. His mentor, David Isaac, also known as Wugadusk in his traditional Mi’kmaq name, tackles the transition to renewables daily. 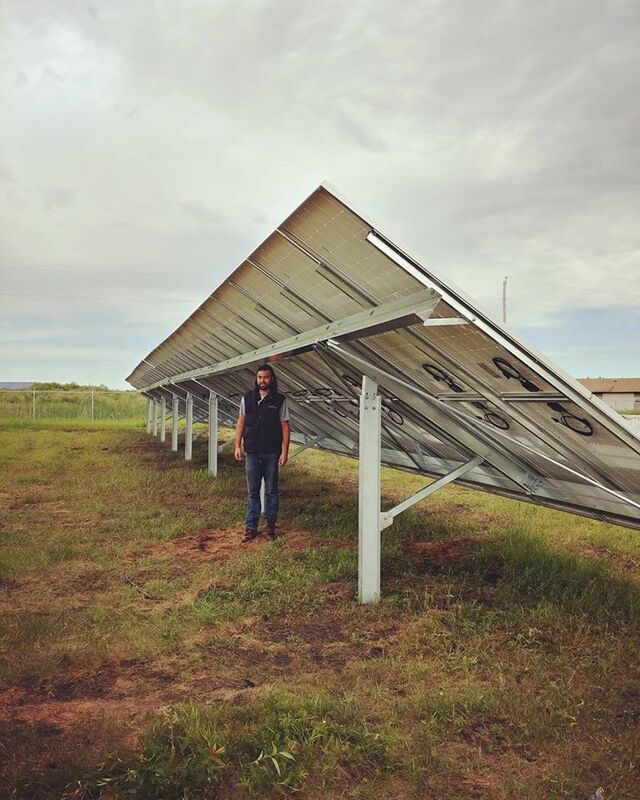 David is President of the W Dusk Energy Group, which works with Indigenous communities to develop solar farms, and has completed two of the largest community owned solar projects in BC. 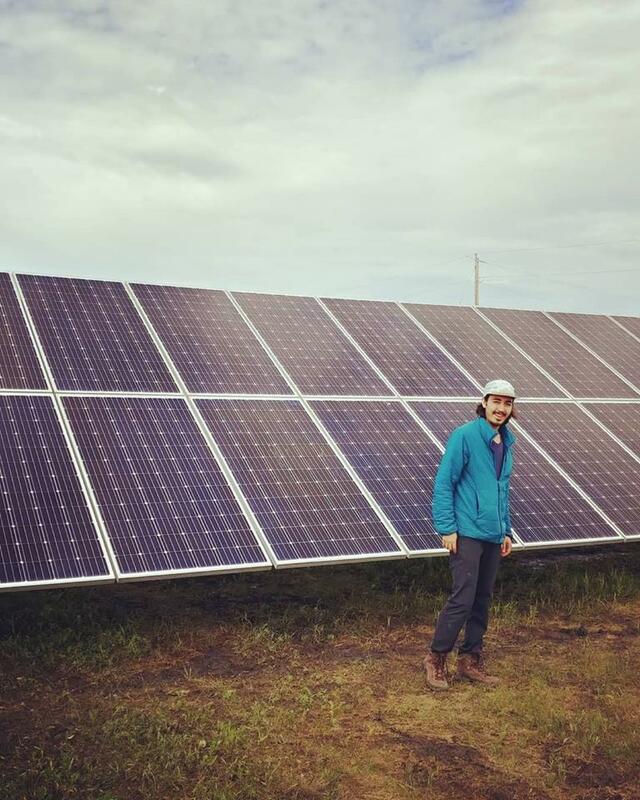 Since meeting in April, Paul is now working with David to install over 2,500 solar panels on a 7-acre farm in Fisher River Cree Nation, Manitoba. In addition to engineering climate solutions, Paul engages in climate action in his everyday actions by minimizing the impact of his food, waste, and transportation, and by advocating for reduced-impact lifestyles to the people who surround him. When Paul is not saving the world, he can often be found at the cinema. “I'm a bit of a movie nut. I always loved a good drama. I've always enjoyed connecting to people and a well-made drama can succeed in drawing you in to experience another person's hardships. It is where I practiced empathy.” Paul truly shows empathy in many ways!